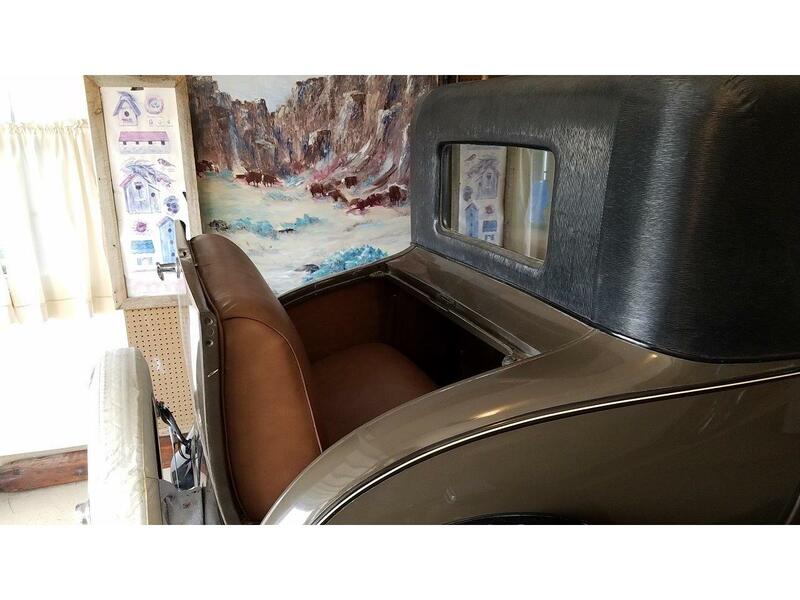 Headliner is light brown fabric. 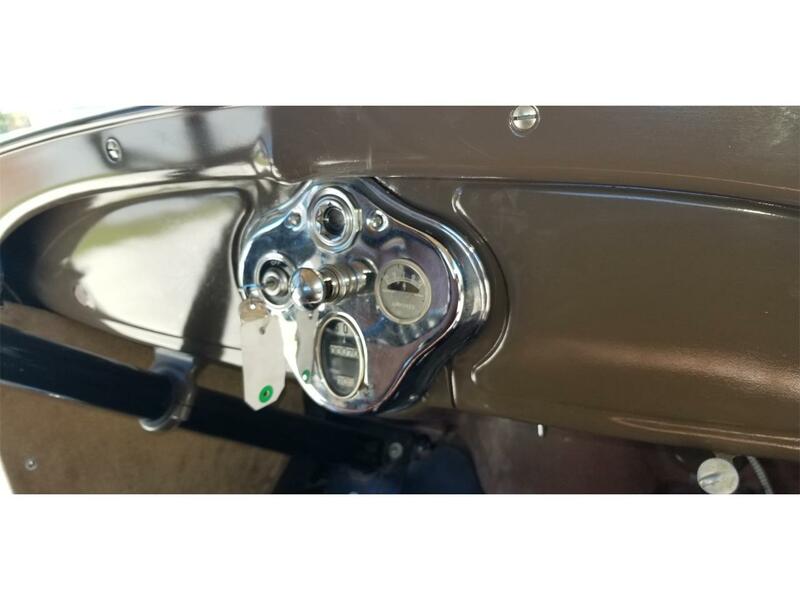 The running board looks original with original nickel outside. 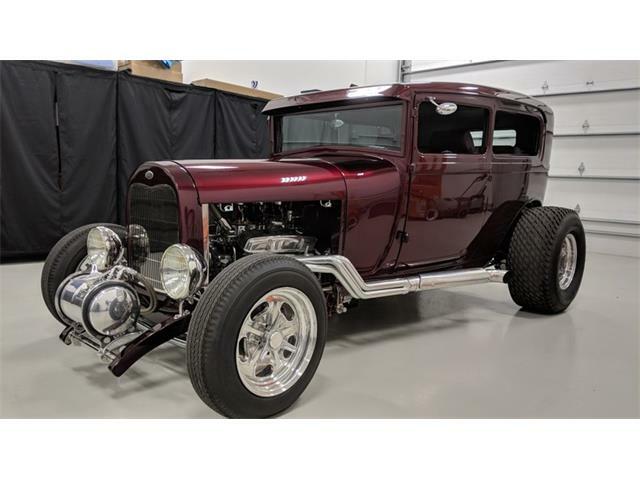 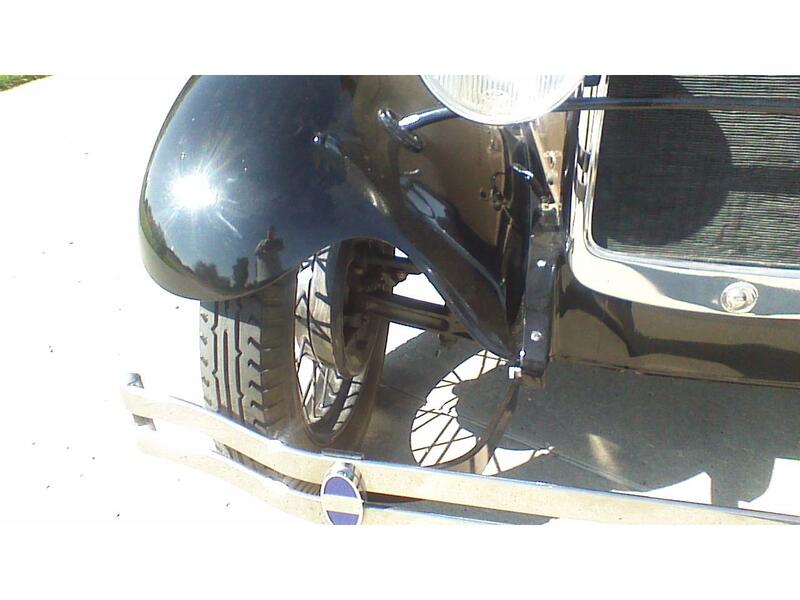 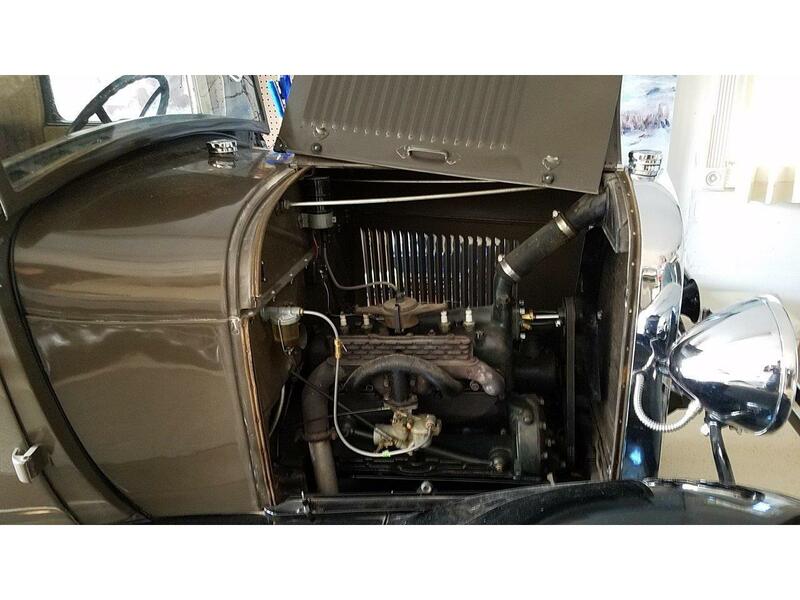 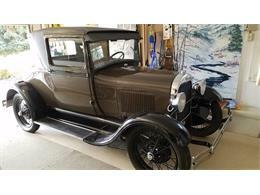 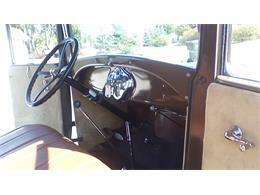 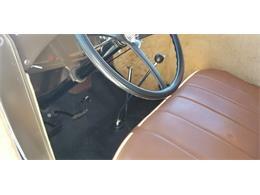 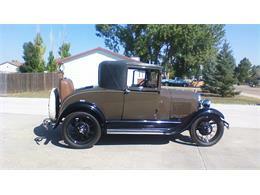 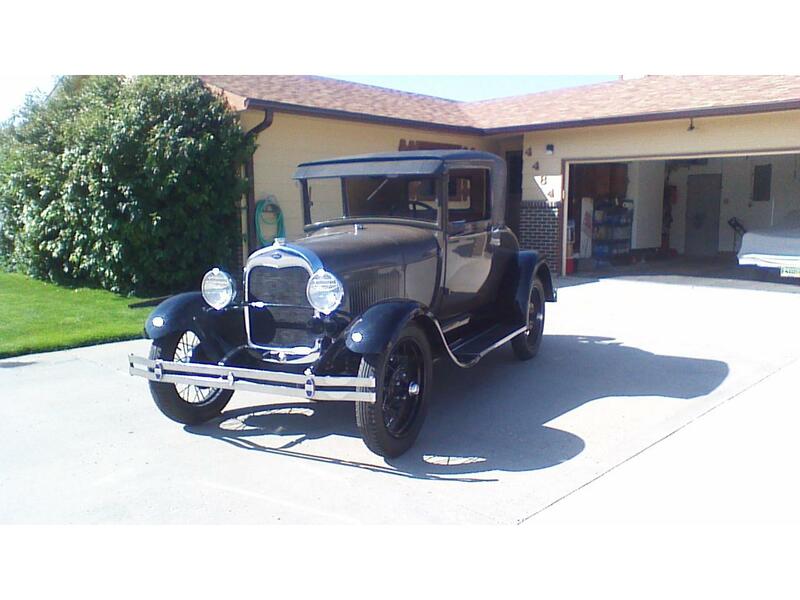 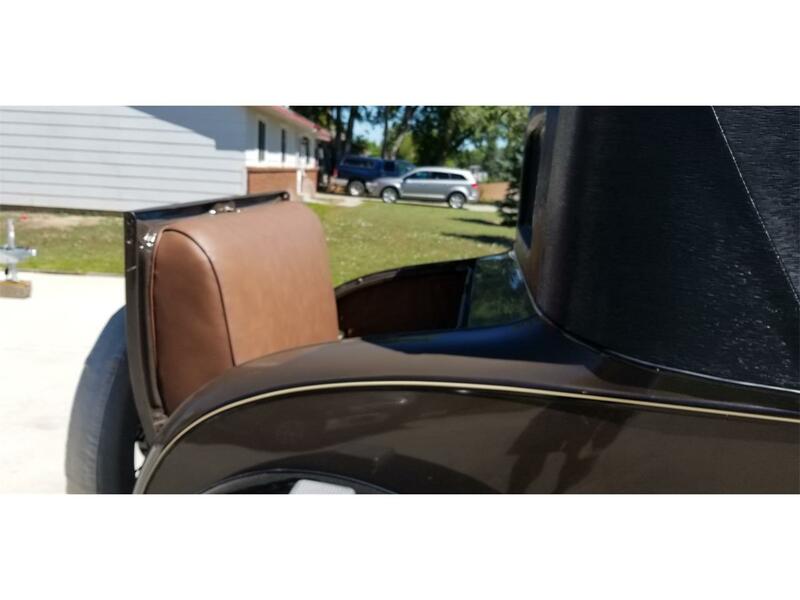 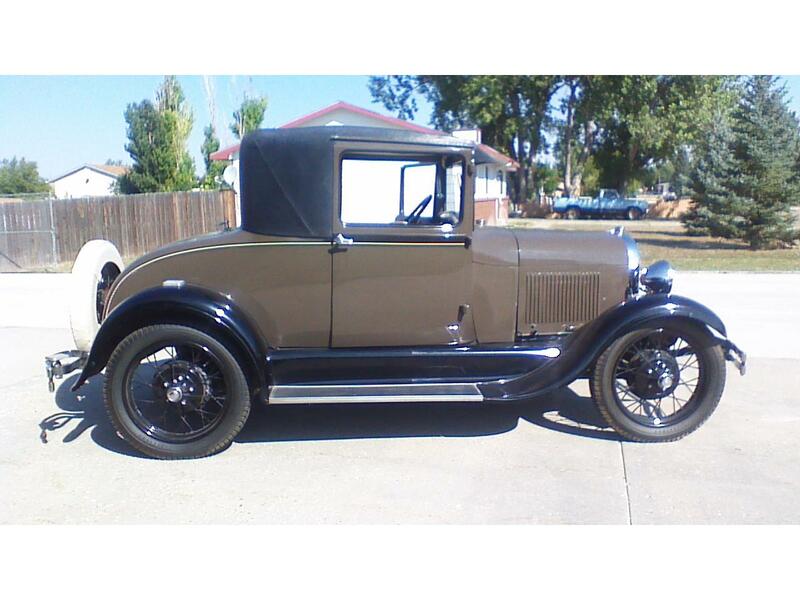 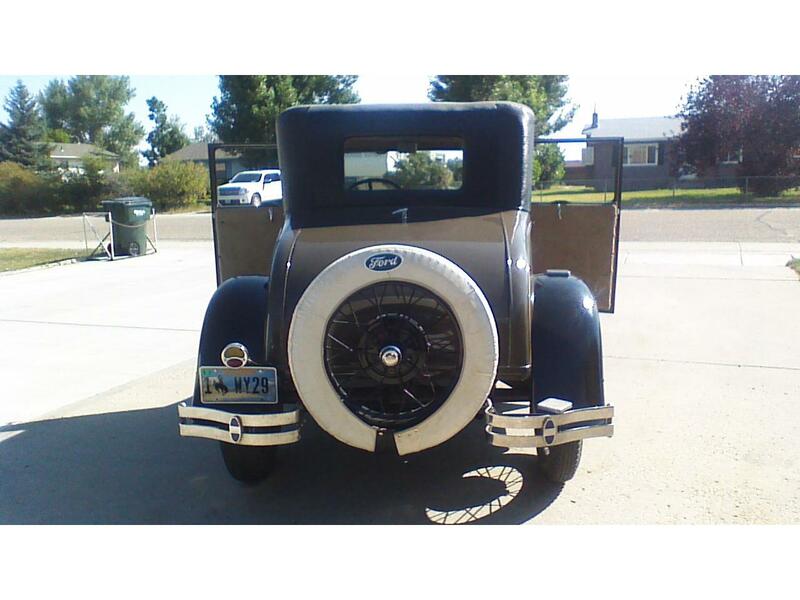 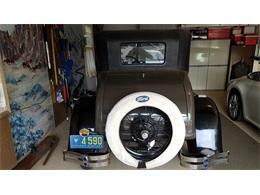 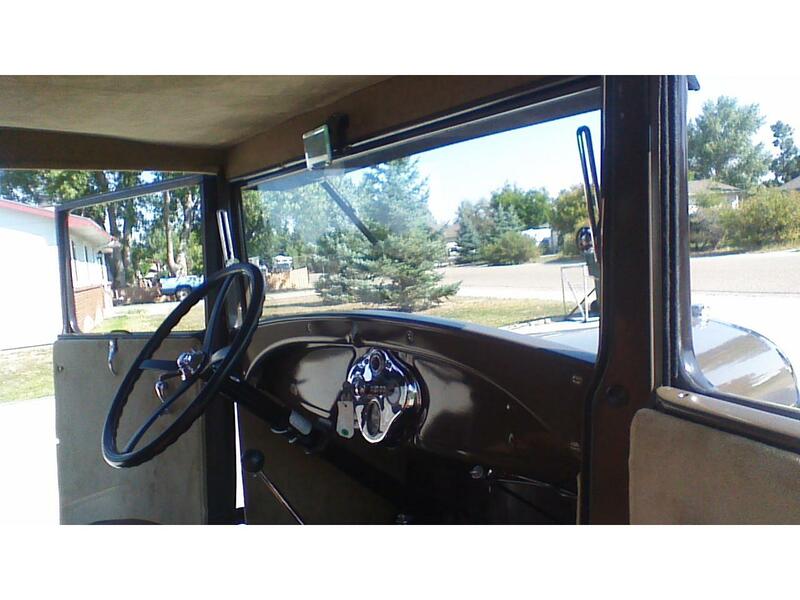 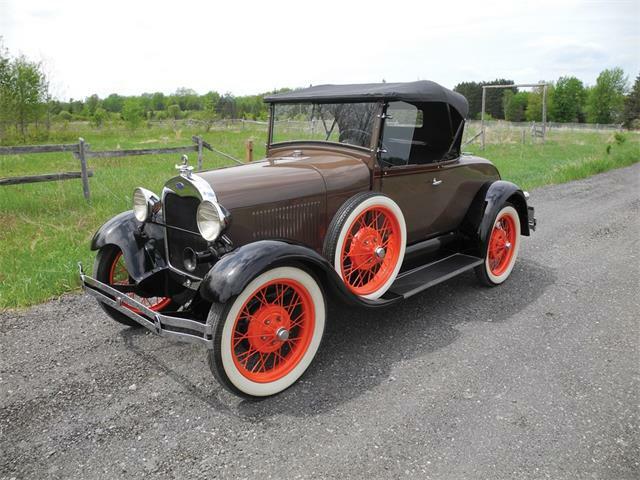 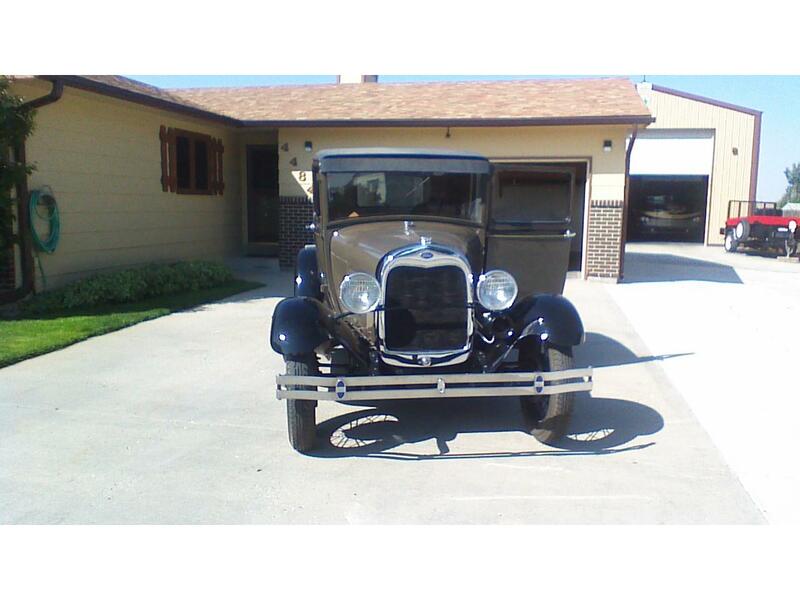 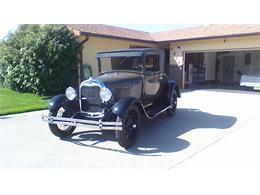 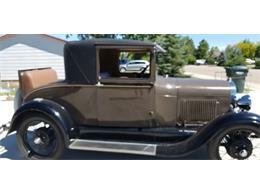 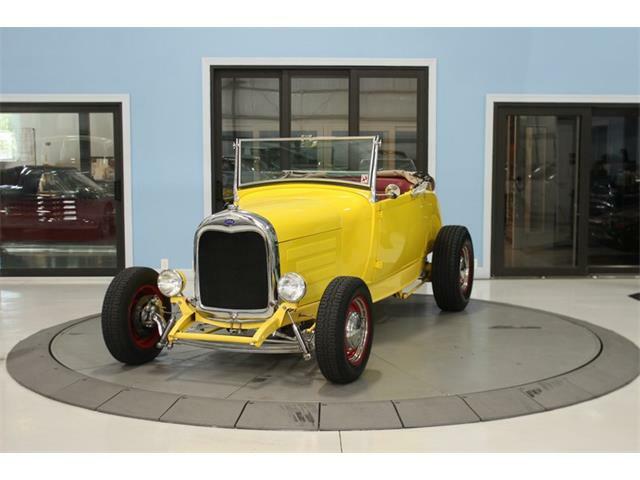 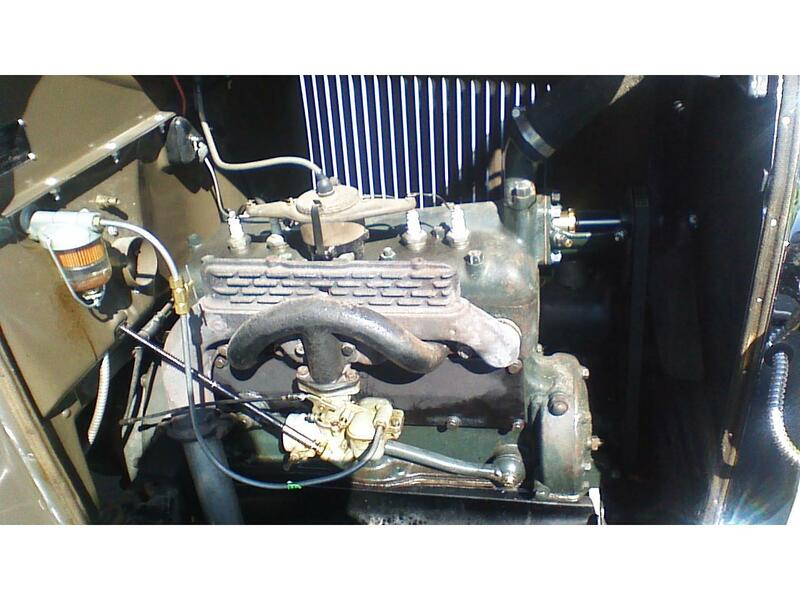 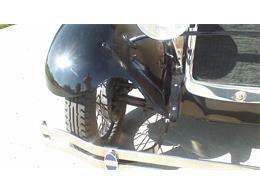 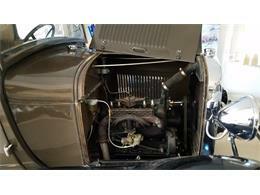 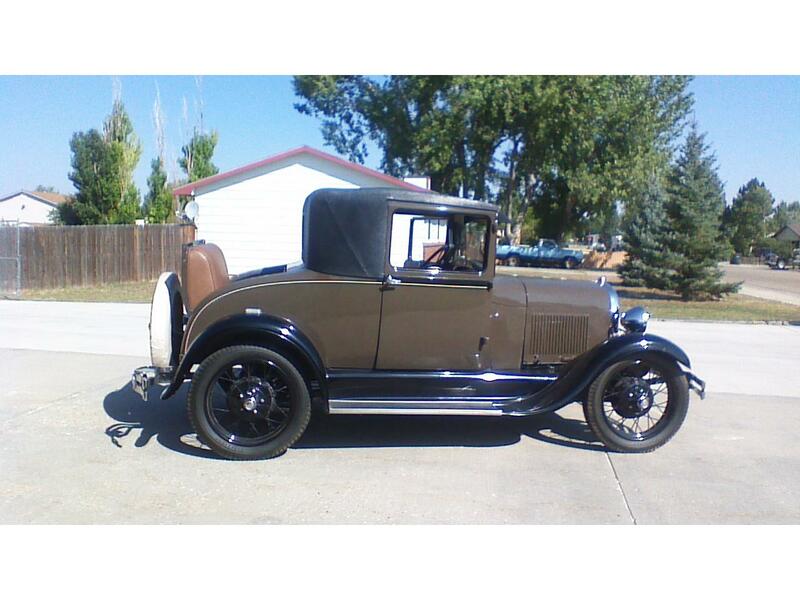 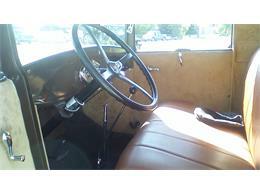 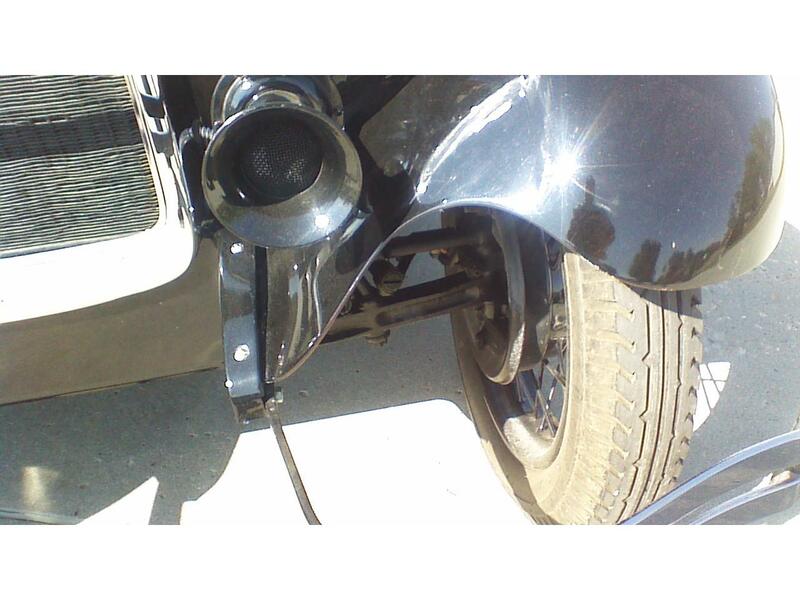 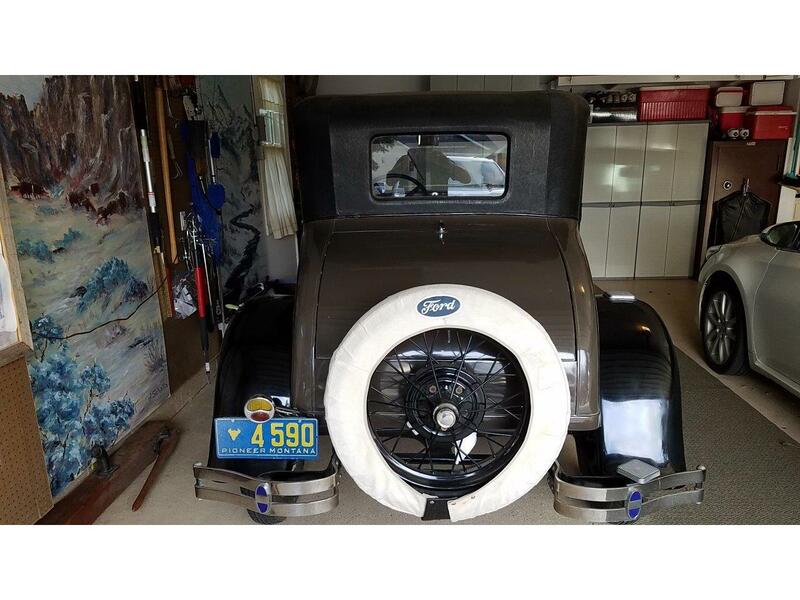 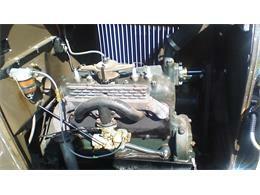 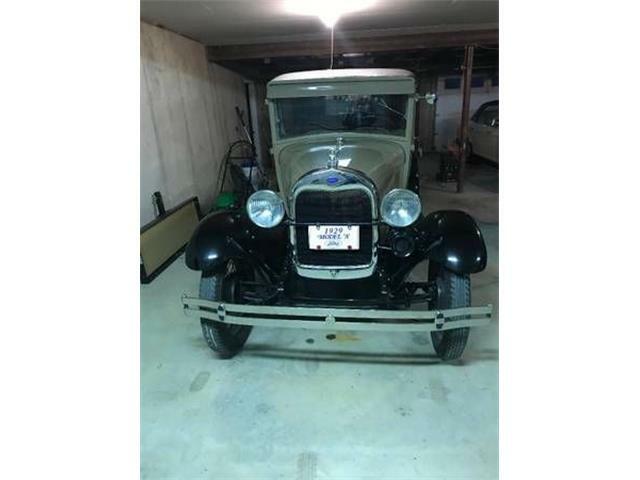 Hi, I'm interested in your 1929 Ford Model A listed for sale on ClassicCars.com for $16,500.00.